Stone baked Neapolitan style pizza wherever you want! 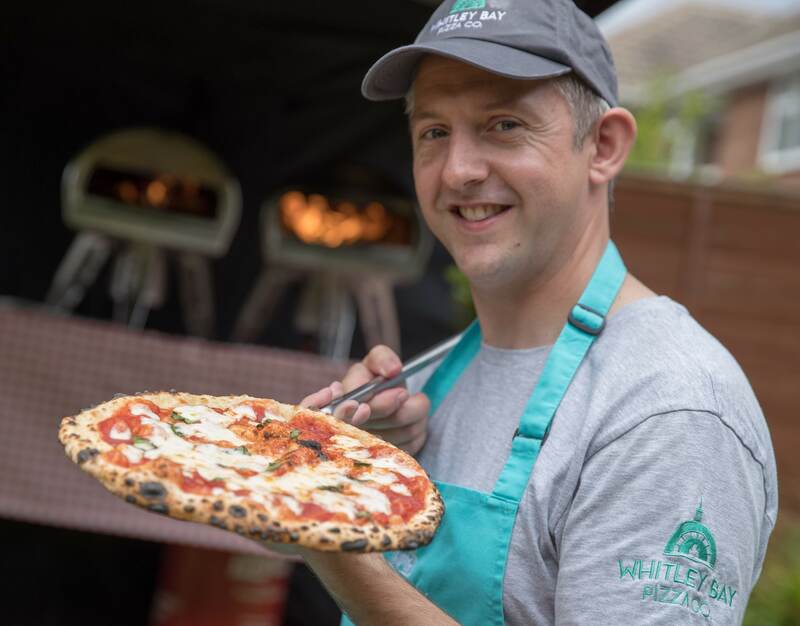 Whitley Bay Pizza Co. can bring delicious artisan pizza to your party, wedding, festival, fete or any occasion. 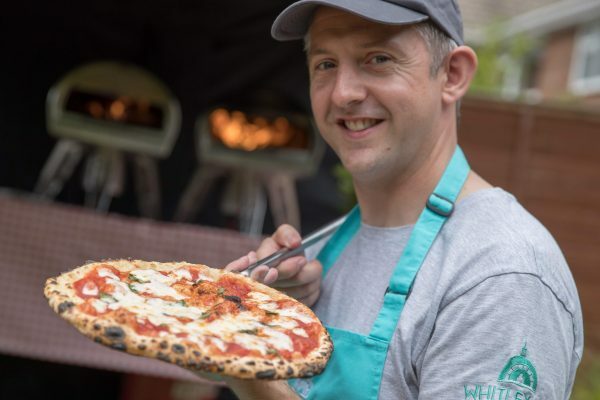 All of our pizza is made to order using the very best ingredients direct from Italy and locally sourced products where possible, from our fresh, handmade tomato sauce, to the finest 00 flour from Naples. The dough is freshly made for each event, before being stone baked at over 400⁰C. This gives a beautifully aerated crust to provide an authentic Neapolitan taste. We provide a personalised quote for your party and plan your menu with you so that you and your guests have an amazing experience. We take all of the hassle out of your catering. Perfect for birthdays, weddings, corporates, anniversaries, and parties. Please contact us for a personalised quote for your event.  We cater for all manner of events and operate at a number of market locations around the North East. We are available for private hire and party bookings, either buffet style or made to order. Our gazebo is 3m x 3m so we can fit through any standard home or office doorway. 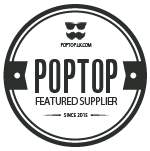 We bring everything needed to serve you and your guests with mouthwatering authentic Neapolitan pizza. A brilliant informal, fun catering choice for your evening reception. Guests can sample a variety of pizzas, chosen by you for your big day, served buffet style or made to order. We are flexible and can adapt to reflect the theme of your wedding, perfectly complementing your taste and style. We can be found every Sunday on Newcastle Quayside Market, in the Guild Hall Carpark. 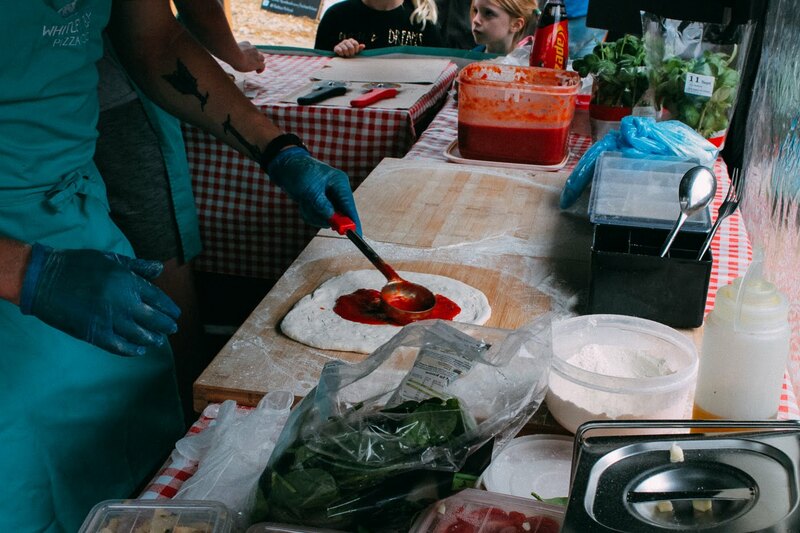 Because we are mobile, we can set up anywhere and prepare our pizzas for parties, celebrations, corporate events, business lunches to provide your guests with our tasty pizza. It is served hot and fresh, unlike your typical buffet where guests eat cold cuts and soggy sarnies. 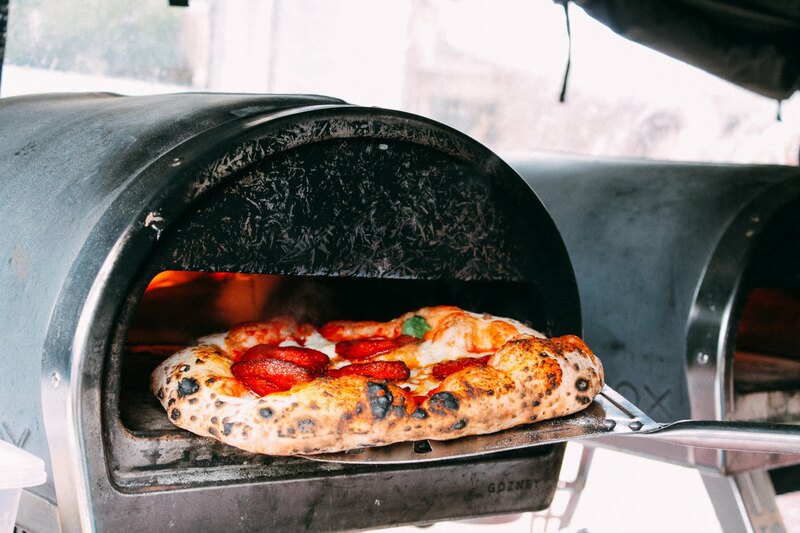 Use the contact details below to receive a personalised quote and we could be serving you our fresh Neapolitan style pizza at your next event. We have Level 3 food hygiene certification and hold a 5* food hygiene rating with North Tyneside Environmental Health Organisation. We have full public liability insurance so you know that you are in safe hands when you eat our pizza. We tried a margherita pizza at the Quayside market today and were blown away by it! 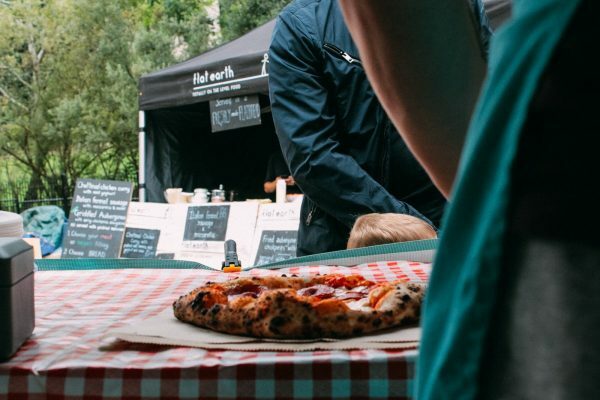 We were back at the stall within 10 minutes to get a pepperoni version to share between us too 😉 Wish we lived in the delivery area, will certainly be keeping an eye out for you at the Quayside again! Excellent artisan pizzas made to order! We have now had the privilege of ordering pizzas for the second time and each time we have not been disappointed. We would highly recommend the Napoli and the Gardner’s world pizzas. They’re delicious. Totally amazing, best pizza ever. Totally recommend. I had the pepperoni, garden and goatilicious, all were gorgeous. Looking forward to working through the menu. Well done Neil !! © 2019 Whitley Bay Pizza Co.